The Restorationist® program is a specially tailored insurance policy for homes built prior to 1930. Most insurance companies will tell you that all homes are alike, but you know differently, and so do we. We recognize that older homes have unique needs. With standard policies, older home owners can have serious gaps in coverage. Here are just a few of the ways the Restorationist® coverages provide better protection for you. Many companies claim that they guarantee the cost of restoring your home if you have a serious loss. But then they limit the guarantee and put the risk on you to insure it for the right amount. With the Restorationist® policy you get a true guarantee with no dollar limit. Most companies limit coverage for a barn, carriage house or other detached structure. We offer the same true guarantee on these structures as on your home. We understand that, in the event of a total loss, you might prefer to purchase another antique home rather than build a reproduction. Unlike some companies who require you to replace at the same location or take a reduced payment, we will pay the estimated appraised value of the building in cash or restore your existing home. Your choice. Building codes didn't come into existence until after the 1930's. In the event of a loss to an older home, local authorities may require you to upgrade both damaged and undamaged portions of your home, such as reinforcing the entire structure, replacing the electrical system or even moving your home further back from the road. Many policies do not provide coverage for these potentially expensive upgrades. Our policy provides the full, actual cost to bring the building up to the code required by the prevailing building authority when a loss occurs. We pay the full cost to replace personal property such as clothes, furniture, and your other belongings. There is no depreciation applied. Since everyone has a different lifestyle, you choose the amount of coverage you need. Your agent can help you evaluate your needs. We include additional coverage of $2500 on business property and $2000 on electronics such as cell phones and laptop computers while in or on a vehicle. Most companies exclude coverage for these items. Many policies today exclude damage caused by the backup of sewers and drains, or provide nominal coverage. Our policy provides full coverage without a dollar limitation. We have the ability to schedule items you feel have special value. Antiques, fine art, paintings, collections, jewelry, furs and silverware are the typical items scheduled. Coverage is worldwide and claims payments are made at the insured value whether you replace them or not. Some companies require you to replace the article to get the full value. We understand you might not want to replace an item, especially if its sentimental value has been lost. Appraising, protecting and handling claims on antique homes requires specialized knowledge. We have the know-how, experience and tools to do it right. Figuring out how much insurance is enough for an antique home can be a tricky business. What would it cost to restore an 1860 Victorian with all the gingerbread trim, custom interior moldings and specialty wallpapers? As the experts in appraising antique homes, we know the costs. We assume all the risk of getting it right. You don't have to worry with our true guaranteed restoration cost coverage. 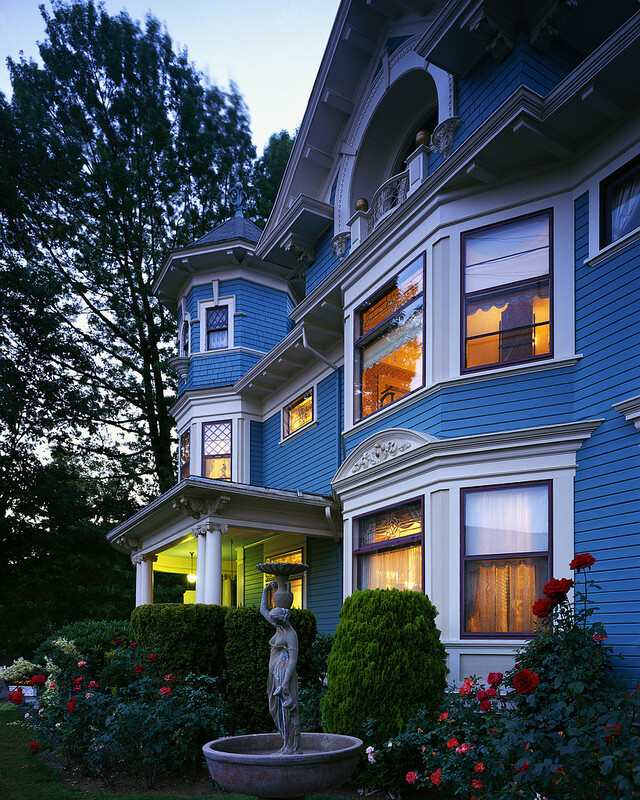 To find out more, about home insurance for your Massachusetts Victorian or Massachusetts Antique home, call today! 800-696-3947. Call Elliot Whittier today to find out more about insuring your Massachusetts Antique Home!